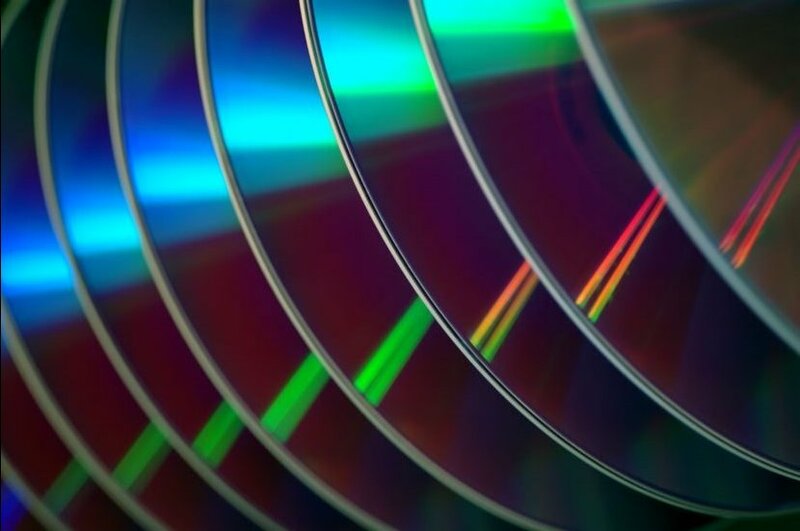 We transfer videos to DVD and Digital in Rhode Island and Massachusetts. We are located in Bristol, RI 02809 so you don’t have to send your valuable media out and wait. The truth is that videotapes deteriorate, wear out and break. By transferring them to DVDs or digital you can preserve them and share them with other family members. They’re not making those machines any longer. VHS VCRs stopped manufacturing new units in July 2016. Find those old videotapes full of birthdays, family picnics and parties, dance recitals, your trip to Europe 15 years ago, and other special family moments. Thrill your family members when they see your video tapes on DVD, computer, tablet or phone! Let us transfer these precious moments to DVDs or USB drives. Family videos can and should be passed down through generations. Imagine that pile of videotapes transformed into a neat shelf of DVDs. No more fast forwarding or rewinding! If you have videos from Europe or other countries, we can convert them so they can be viewed on American DVD players. See our complete list of video country standards around the world. The USB Flash Drive or “thumb drive” can be used to transfer your videos to your computer. You can send your videos to YouTube, Dropbox, other sites and devices so friends and family around the world can share the memories. We can transfer these and other video formats. Don’t know what format you have? Bring it in and we will identify it for you at no charge. We now offer video history and biography documentaries. 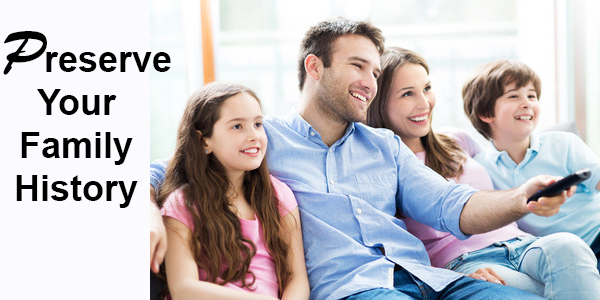 Your films and videos can be used as part of a video documentary of your life and your family’s life. For more details, discover our video biography and history services. Duplicate your DVDs Click here for more information.